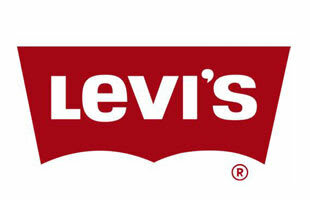 Levis is a clothing brand that is best known for their jeans. It was founded in 1853. Levis are regarded as classic denim and continues to re-invent itself as a brand bending and shaping itself to the latest trends in fashion.